A StemExpress whistleblower who harvested aborted baby parts inside Planned Parenthood describes in heartbreaking detail the "most difficult experience I had there." Screen shot from The Center for Medical Progress' latest video. This tells the story of a Stem Express technician who was told to cut through an aborted baby's face to get the brain for harvesting. She decided to resign. 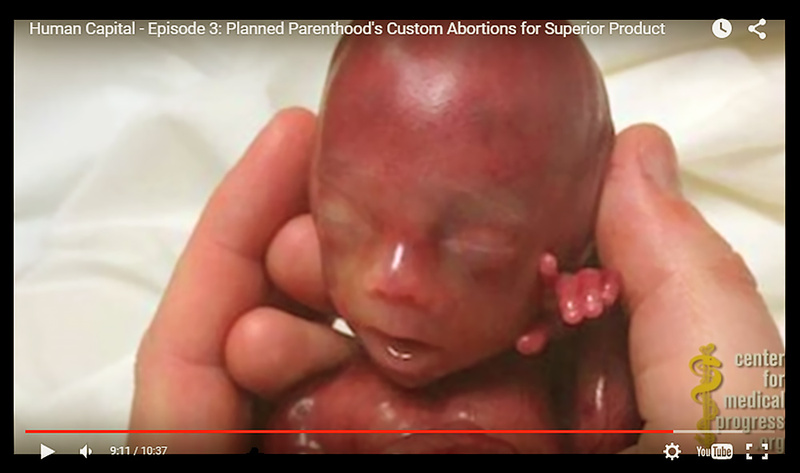 Warning: The video embedded here is graphic and heartbreaking, showing exactly what fetal “specimens” look like. One of them is still moving. “It had a face. Its nose was very pronounced. It had eyelids. And its mouth was pronounced.” That’s Holly O’Donnell speaking, about a baby you’ll never see. Not in this life, at least. Holly O’Donnell used to work at StemExpress, a former customer of Planned Parenthood. Today, less than a week after StemExpress cut ties with Planned Parenthood, a new video from the Center for Medical Progress appears. In it, O’Donnell recounts how Planned Parenthood doctors aborted “fully intact” fetuses to send straight to the lab. And she describes the moment she knew she had to quit. We know from nurse and pro-life activist Jill Stanek’s congressional testimony that children are born alive and killed in America’s abortion clinics. 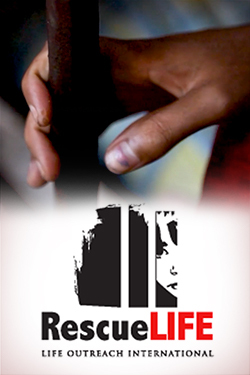 But this visual proof may prove to be a game-changer, and spur lawmakers into action. This is not a science story. It is something from the crime blotter, bloody with human loss and heartbreak. And this horrific story is not an isolated case. Undercover footage from conversations from several procurement companies and Planned Parenthood officials featured in this video show that what O’Donnell describes is something ongoing, systemic and coldly calculated for maximum profit. Stay tuned to The Stream for continuing coverage of this story, and join the nationwide movement to protest Planned Parenthood this Saturday.